Project management and quantity surveying services on this transformational project within the historic Bigg Market area in Newcastle upon Tyne, supported by the Heritage Lottery Fund. The purpose of the project is to achieve an economically sustainable future for the Bigg Market by capitalising on its rich heritage so it becomes a cultural and recreational destination of choice. 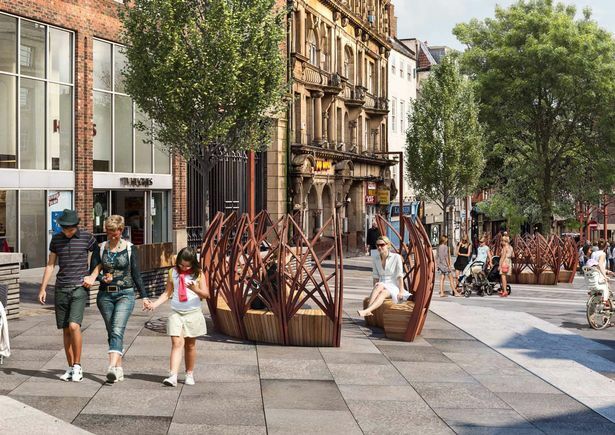 This will be delivered through the design and delivery of a high-quality, commercially sound Townscape Heritage project encompassing a range of historically significant buildings as well as major improvements to the public realm, adding significant value to the cultural and heritage appeal of the Bigg Market and, more widely, Newcastle City Centre. Our role involves supporting the wider team in delivering a Round 2 HLF submission.